Imagine standing on the highest point of a mountain, a small rocky outcrop with incredible uninterrupted views in every direction. Then imagine the feeling knowing how few other human beings have stood in that spot before you. YOU are an explorer! 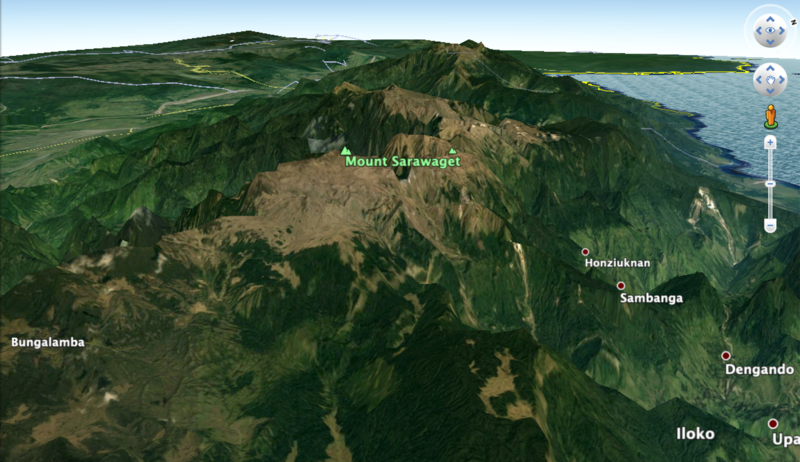 *All images used on this expedition page are from nearby Mount Giluwe (4365m). Seeing as we have never been to Mount Sarawaget, and neither has anyone else that we have found, there are no photos to illustrate it. We expect the terrain to be very similar to that on Giluwe. Papua New Guinea has only 12 recognised 4000m+ peaks. We know there are more, we've been to some of them! We are working to extend this list and looking for adventure travellers to join us on the journey. We were one of the first groups to do the full traverse of Mt Wilhlem (PNG's highest peak), we were the first to traverse Mt Giluwe (Australasia's highest volcano) and the first to traverse Mt Kabangama. This year, we will head to Mt Sarawaget (4121 meters), north of Lae, to climb and explore another unnamed and unrecognised 4000m peak. This area is rarely visited and as such is new territory for a commercial venture of this type. Our itinerary below is fluid. Plans will change. You will need to pack a great sense of adventure and ensure you have the skill to adapt to an ever-changing environment. If you are up for adventure off the beaten track (if there is even a track to start with! 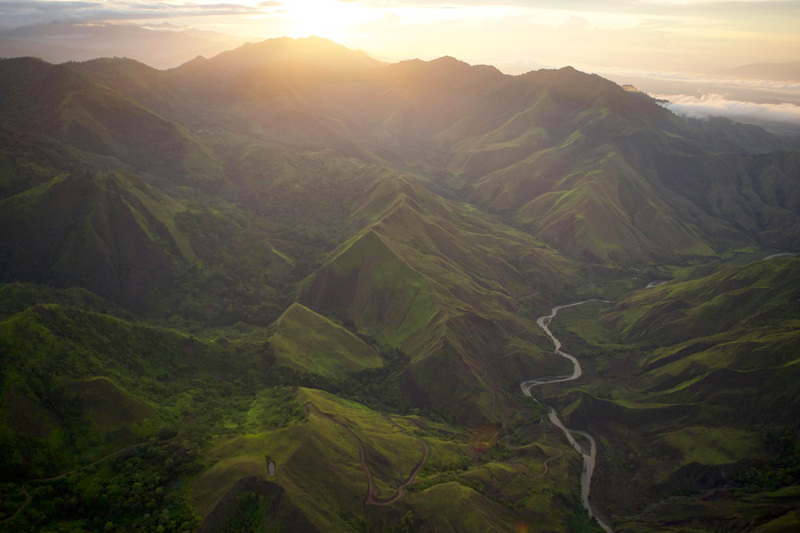 ), then join us on this incredible trek into the highlands of PNG. As usual, we are not just setting out to climb a summit, we intend to traverse this extensive ridge, taking in the entire range with all its beauty and hardship. This is a real adventure, full of challenge and the unknown. If you like the idea of heading to places that mankind has never been, then this expedition is for you! 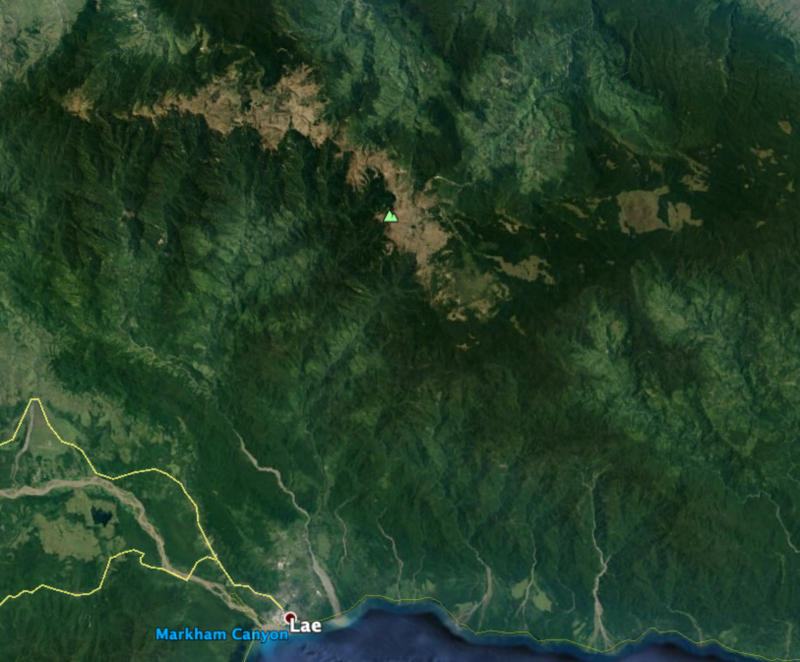 Mt Sarawaget is a remote part of a remote country. From the trailhead, we will likely see no man-made structures. From about 3400-3600m the forest gives way to open grassland and exposes us to the elements - water is plentiful but firewood is not. While we will have the usual amounts of support and guidance on this expedition, it is important that you have the ability to be semi independent and manage yourself in regard to the weather and your own comfort. This expedition should not be underestimated. Exposure to the elements can be a problem, whether it's the cold, wind, rain or sunlight. A combination of wind, wet clothing, fatigue and hunger, even if the air temperature is well above freezing, can lead to hyperthermia. Likewise, you can burn deceptively fast at higher altitudes. There is less atmospheric protection up high and the fact you're not hot doesn't mean you're not boiling. - While this is a non-technical trek, it is a difficult walk. In several places a steep scramble is required. This expedition requires a reasonable level of fitness to complete. Day 2: Transfer to the Air Niugini domestic flight. Fly to Lae airport. Transfer to the trailhead. Overnight stay in Village. Day 3: From Bungalamba we head off into the jungle for approximately 6 hours to a campsite just above the tree line. Overnight camp there. Day 4: From this camp, we head out to a large open plain where an alpine lake is situated. We will establish our base camp here. Day 10: Depart for home. Day 10: Transfer to trailhead and start the trek up the mountain. 4 hours. This expedition costs $3890* twin share, ex Port Moresby. *minimum number of bookings required, see ts & c's for full details.